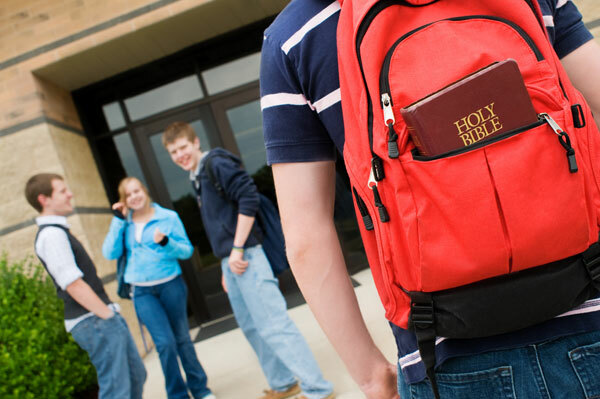 One way to donate to In God We Trust Foundation, Inc. is to name this organization as the beneficiary of an existing or new life insurance plan. This is a low-cost option, and your premium payments may be tax-deductible. For the insurance policy payments to be tax-deductible In God We Trust Foundation, Inc. TIN# 26-1209622 must be named as the owner and beneficiary of the insurance policy. Another way to donate is to make a bequest in your Will or Trust. You can donate to In God We Trust Foundation, Inc. through your estate planning by naming In God We Trust Foundation, Inc., TIN 26-1209622, in your Will for a specific amount or a percentage share in your estate. You may also name In God We Trust Foundation, Inc. as the beneficiary of your estate after the payment of bequests to others. The process is very simple. A Specific Legacy: "I give and bequeath my collection of military memorabilia to In God We Trust Foundation, Inc, a 501(c)(3) nonprofit corporation, TIN# 26-1209622." An Unrestricted Gift: "I give and bequeath to In God We Trust Foundation, Inc. a 501(c)(3) nonprofit corporation,TIN 26-1209622, the sum of $___ (or ___ % of my estate; or the property described herein) for its general purposes." A Restricted Gift: (IGWT requires a minimum gift of $25,000 for a restricted bequest). "I give and bequeath to In God We Trust Foundation, Inc, a 501(c)(3) nonprofit corporation,TIN# 26-1209622, the sum of $___ (or ___% of my estate) to be used for [specify purpose]. If in the opinion of the board of directors of the IGWT, the income or principal cannot be used for the purposes described herein, they may use the principal or income or both for a different but related purpose which best serves the intent of the bequest." Important: IGWT suggests that you consult with your legal advisors in the drafting of your Trust or Will. The above information is general information, not specific legal advice for your situation, and not a substitute for professional legal counsel. 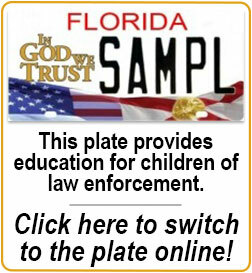 Your legal counsel can advise you on the most appropriate way to remember In God We Trust Foundation, Inc.